Few recent stories in election policy have taken more twists and turns than the saga of Kansas’ (and other states’) efforts to impose proof-of-citizenship requirements on the federal voter registration form. State officials and the EAC have been back and forth on the question numerous times, including two trips to the Supreme Court and several suits in state court. The current state of play is that proof-of-citizenship is unenforceable against voters who use the federal form, and – at least for now, pending appeal – that such requirements cannot be used in Kansas to deny voters a full ballot in state and local elections. What is clear is that the new instructions make the issue of proof-of-citizenship less clear, especially since the courts have ruled (and SCOTUS has declined to weigh in) that proof-of-citizenship is unenforceable. While it is in fact true that the federal form now reflects the letter of the law in Kansas and other states, I worry that language on the form (and on the website) indicating that voters “must” follow those instructions is at best misleading and at worst contrary to federal and state court rulings. The executive director may not have the authority to add a suitable disclaimer, but perhaps the Commissioners do. This kind of uncertainty is always problematic – but especially in a high-stakes presidential election year. Here’s hoping it gets clarified soon. I didn’t think this issue could get any more complicated or less clear, but I was wrong; I’ll be interested to see what happens next. 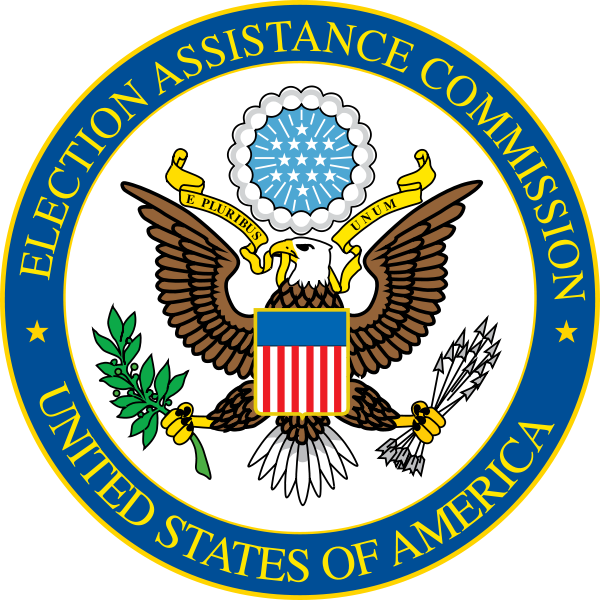 Be the first to comment on "EAC Adds Proof of Citizenship Instructions to Federal Form"